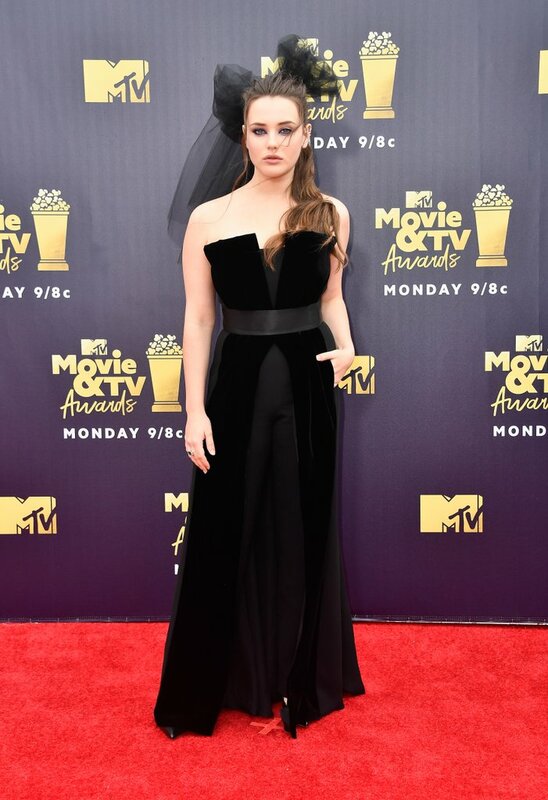 Just when you thought things couldn't get any sexier, stars rolled up to the 2018 MTV Movie and TV Awards. 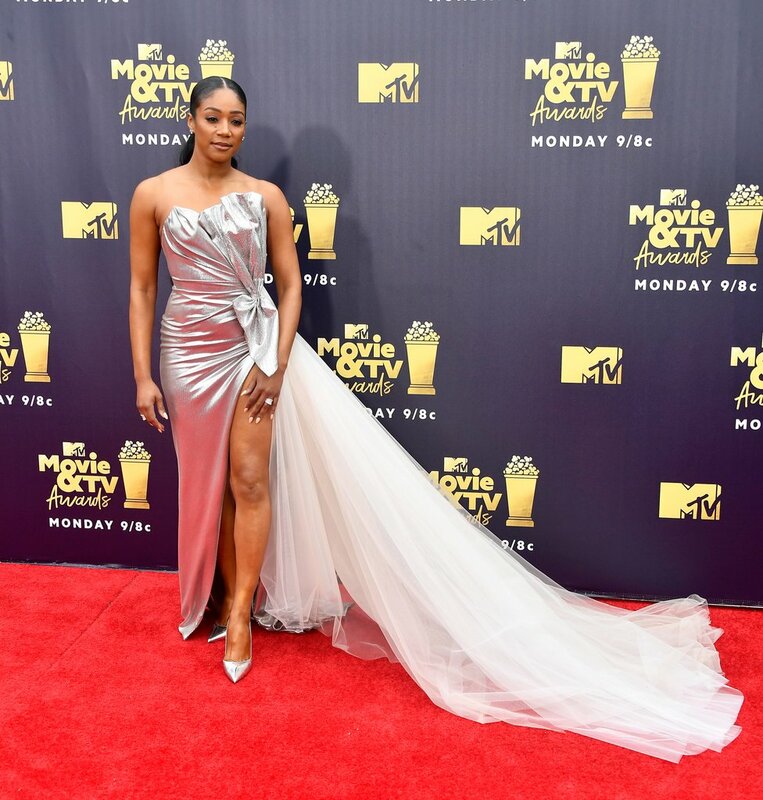 Celebrities saved their sexiest outfits for the award show, and from the looks of it, they were having the time of their lives. Olivia Munn dared to wear a green jumpsuit with a plunging neckline while Kim Kardashian made our jaw drop in a white crop top and skirt from Versace that featured a thigh-high split. 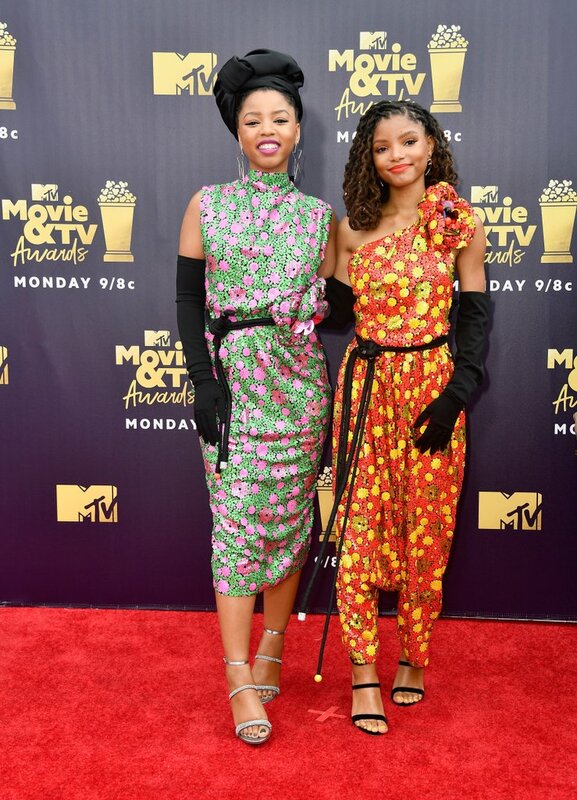 Keep reading to have a look at every stylish arrival, and see why we’re calling the award show the most stylish of the season.